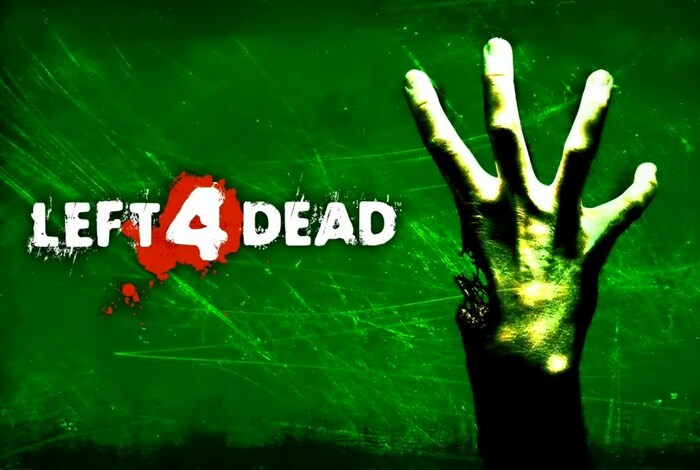 Adding to the ever-growing list of Xbox One backwards compatibility titles, Microsoft has this week added five new titles which includes the awesome Portal 2 and original Left 4 Dead game by EA. Other titles include Brain Challenge, Flashback and Babel Rising by Ubisoft. Portal 2 now joins the original Portal game which has been available thanks to backwards compatibility support for some time now on the Xbox One, while Left 4 Dead 2 was available back in March 2016. For a full list of all the titles that are now available via Xbox One backwards compatibility property official Microsoft website which explains a little more about the support. Since the release of Xbox One Backward Compatibility with the New Xbox One Experience it has been one of the most popular features included in the update. Xbox fans have been enjoying the opportunity to play some of their favorite Xbox 360 titles on their Xbox One, with more titles being added regularly to the list of available games.